If you’ve been watching our shows these past couple of days, then you know we’re celebrating “State Fair Foods” all week long! 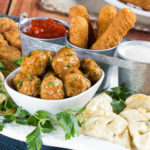 Since we all love the food offered at state fairs so much, we thought you’d love learning how you can make them in your own kitchen (that way you don’t have to wait a whole year to eat some of your favorites!). Get Your popcorn! Get your fresh popcorn! We’ve got quite a few popcorn lovers in the Test Kitchen, including my coworker Amy, who can usually be found carrying her favorite popcorn salt in her purse! 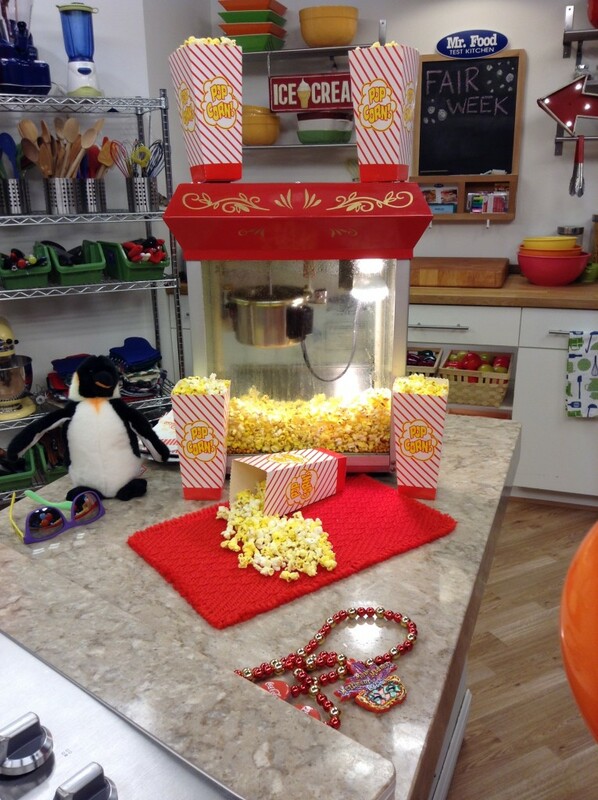 So, when we found out Howard was going to be making Irresistible Caramel Corn, you know we had to get a front row seat! Step 2: Make your caramel sauce by cooking brown sugar, butter, corn syrup, cream of tartar, and salt, stirring constantly while it cooks. 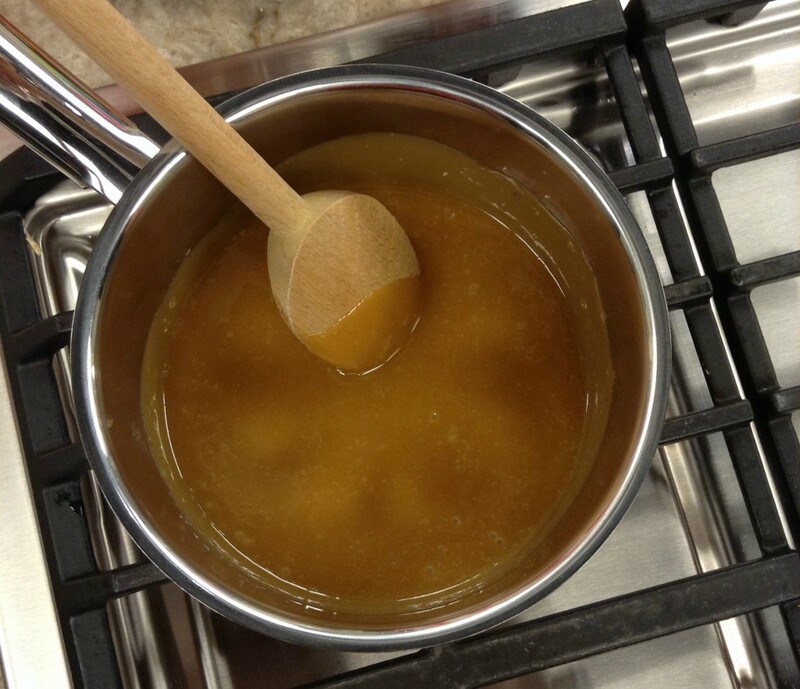 Step 3: Remove your caramel mixture from the heat and stir in the baking soda. You’ll notice that the baking soda will start to make your caramel mixture foam up a little (and maybe lighten up a bit), that’s ’cause the baking soda is reacting to the other ingredients. 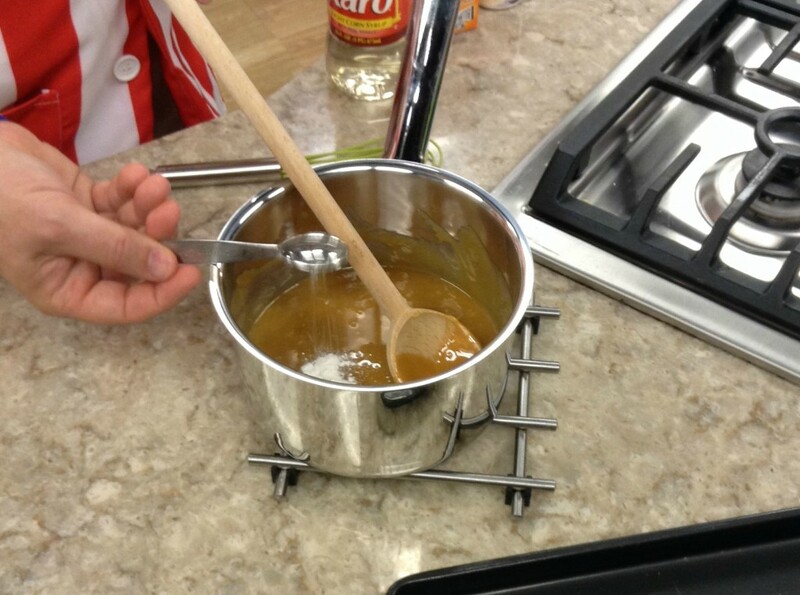 Adding baking soda will help give your caramel mixture a softer texture when it finally sets. 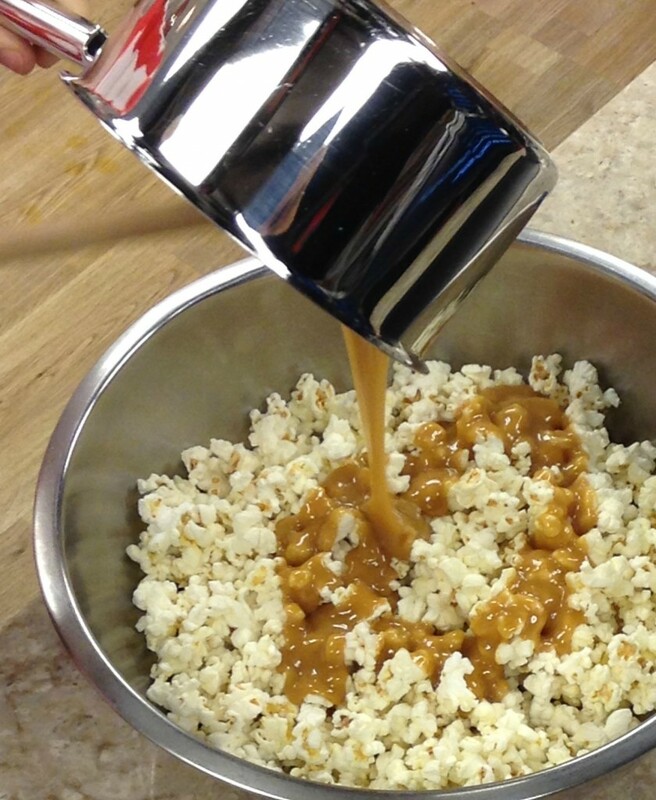 Step 4: Immediately pour the caramel sauce over your popcorn (so it doesn’t harden up!) 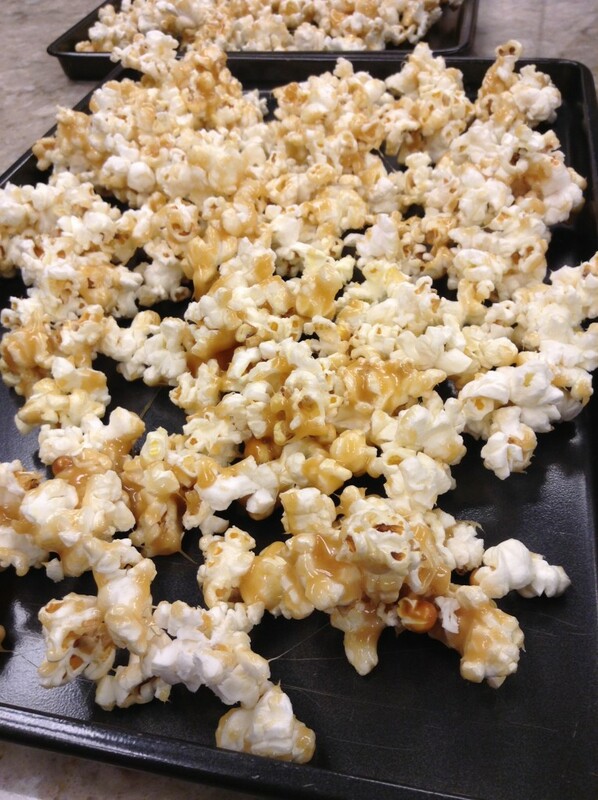 and stir the popcorn until it’s evenly coated. 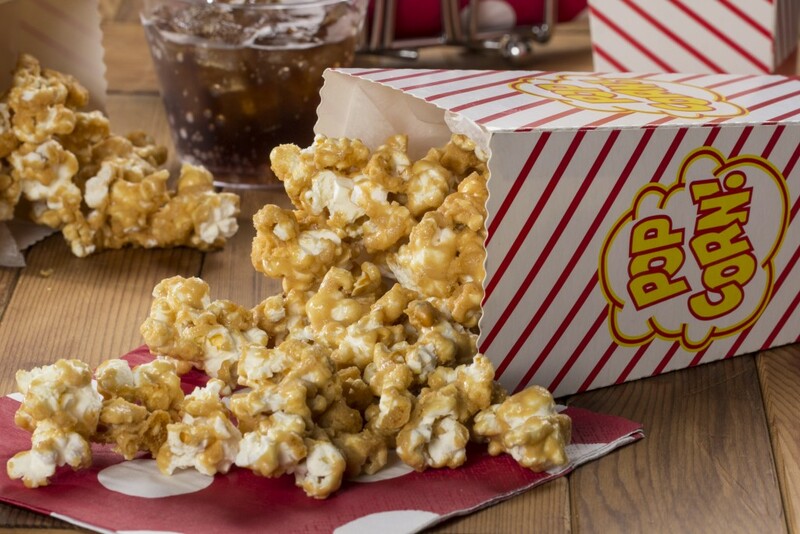 I don’t know about you, but now that I know how to make caramel corn I may need to look into purchasing some stocks in popcorn, because I’m going to be making this all the time. In fact, I’m already thinking ahead of time and imagining what an amazing gift this would make during the holidays! What’s your favorite state fair food? P.S. 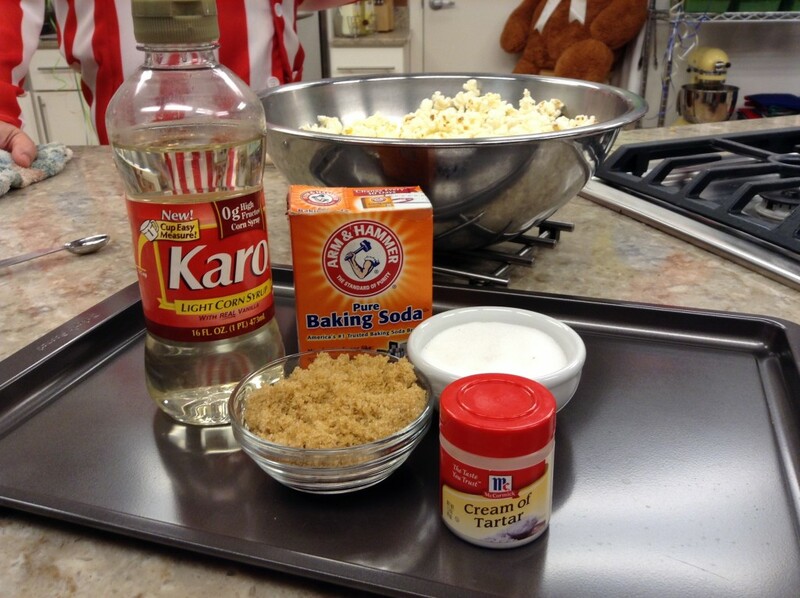 Be sure to check back soon for another state-fair-favorite how-to! And don’t forget to check out our collection of State Fair Food Favorites! 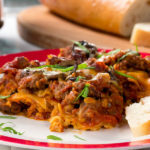 I love these step by step instructions and pictures but you need to put the amounts of ingredients in there somewhere. I don’t want to have to go somewhere else to find them. Where do I find the proportions.? 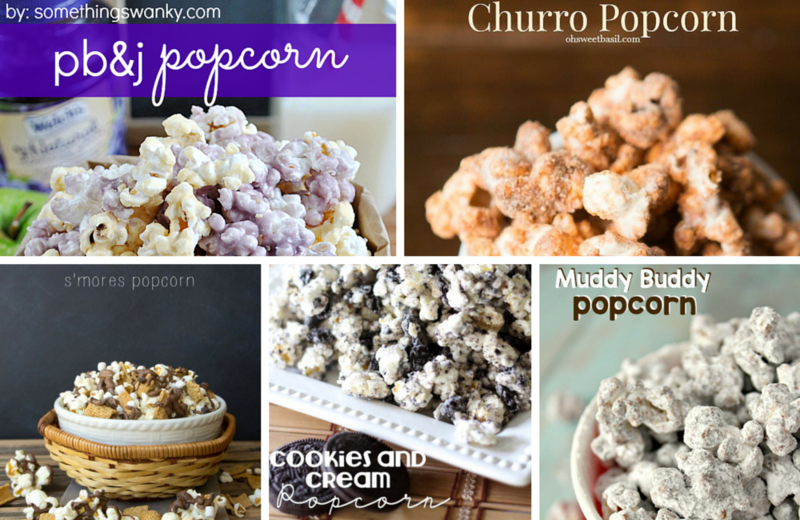 HI Julie – If you click on the recipe name or photo for “Irresistible Caramel Corn” towards the beginning of the post, you can get the recipe with exact ingredient amounts and instructions. Enjoy!